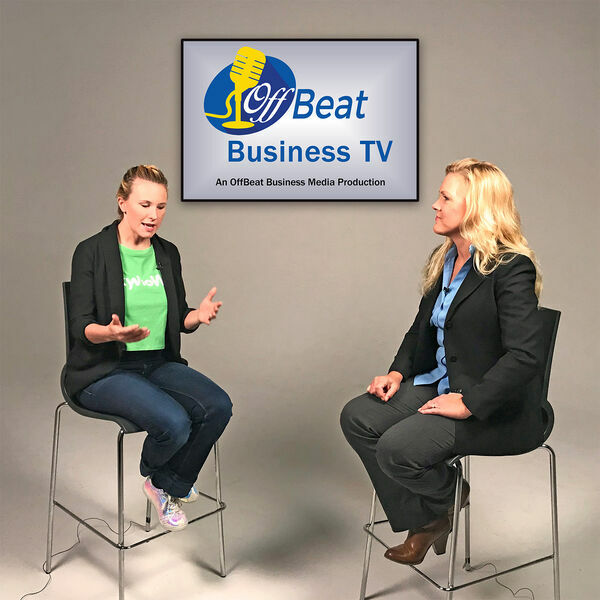 In this episode of OffBeat Business TV, host Susan Hamilton talks with Warfare.Marketing's Jena Apgar about the marketing scenarios that work and don't work for local family business and why. Jena's unique approach is easy to understand and focused on the details most don't have time to deal with, and her grasp of the time restraints for this market help her match technical prowess and client needs so that her solutions have long term relevance, not just cosmetic value. Go to Warfare.Marketing to learn more, and make sure to join the Vision Challenge Group on Facebook to interact with her directly and participate in upcoming discussion topics that matter to YOU.